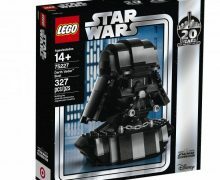 With less than a month to go until the movie hits theaters, LEGO has finally confirmed what we knew all along. 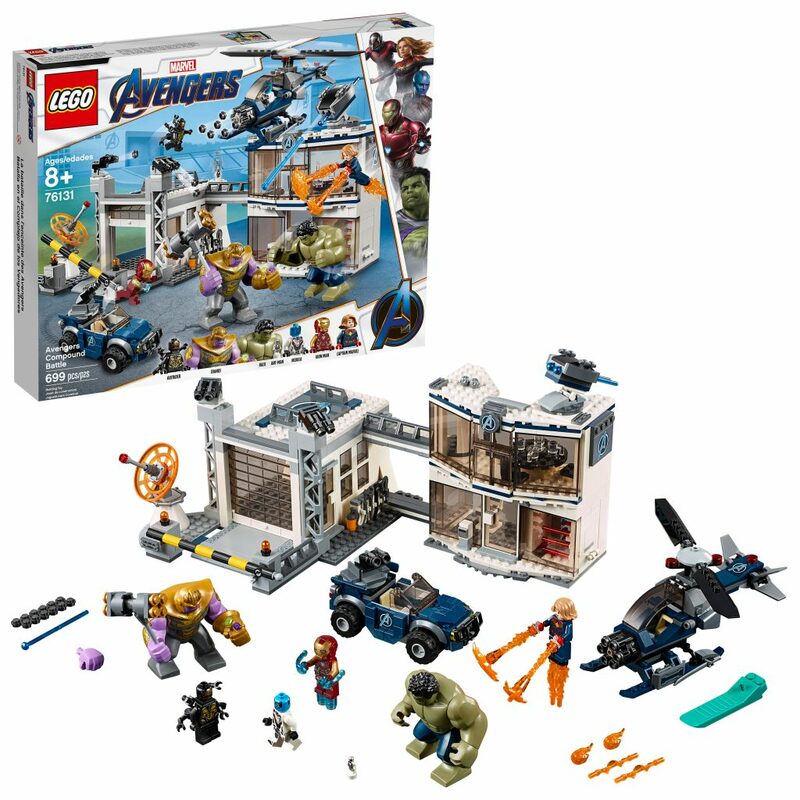 There are LEGO sets based on Avengers: Endgame. 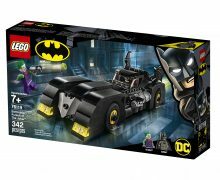 $19.99 – This is the smallest of the new sets, and as such, is the least detailed. 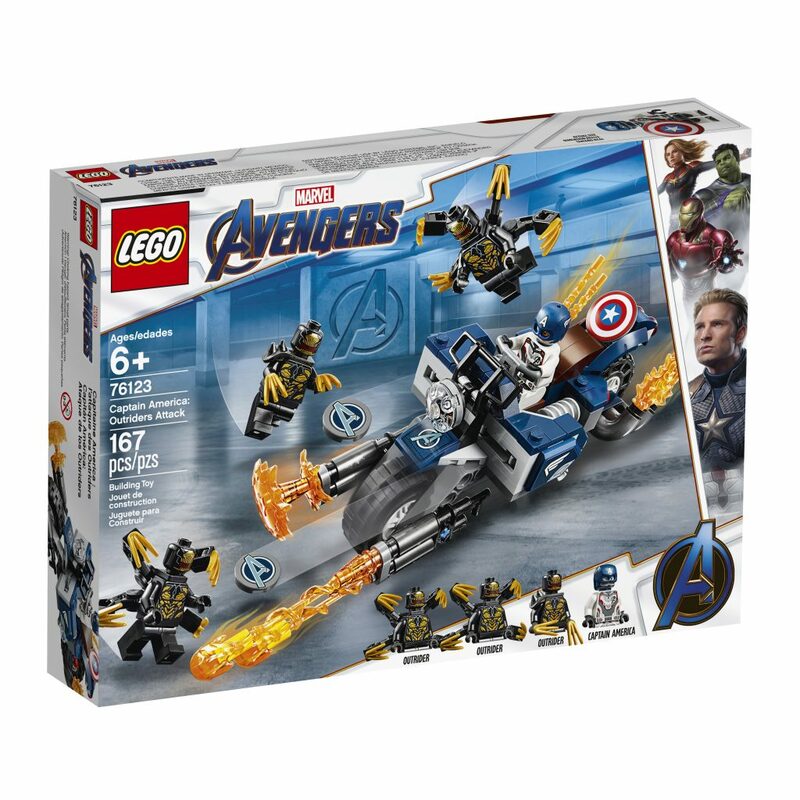 It’s basically Captain America on a motorcycle, but it’s a really good looking motorcycle. 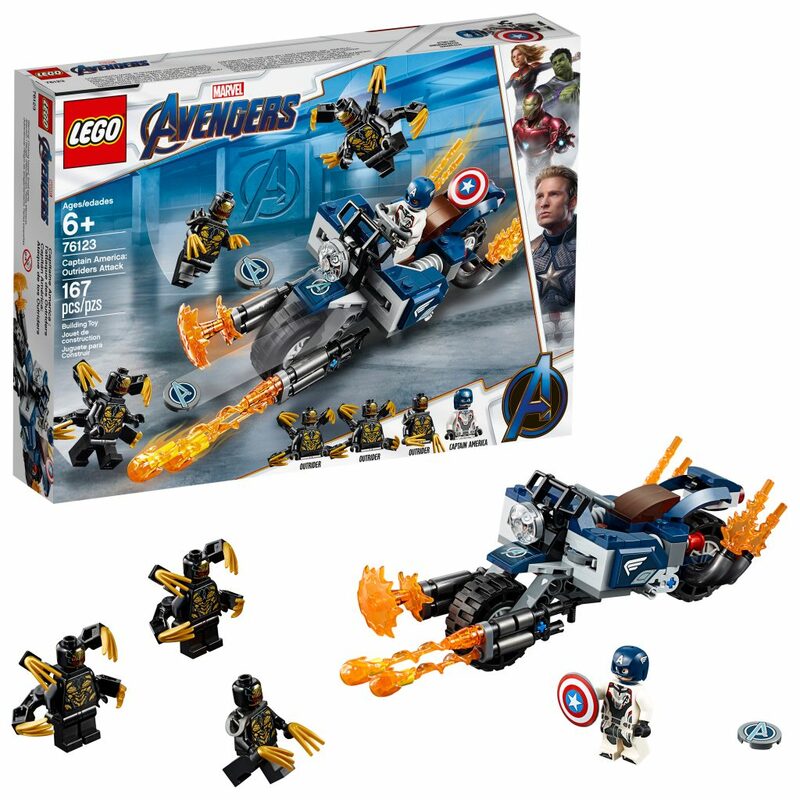 It comes with minifigures of Cap, in his new white suit, and three Outriders. 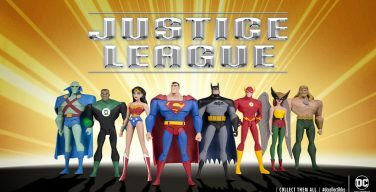 $34.99 – Now things start to get a little cooler. 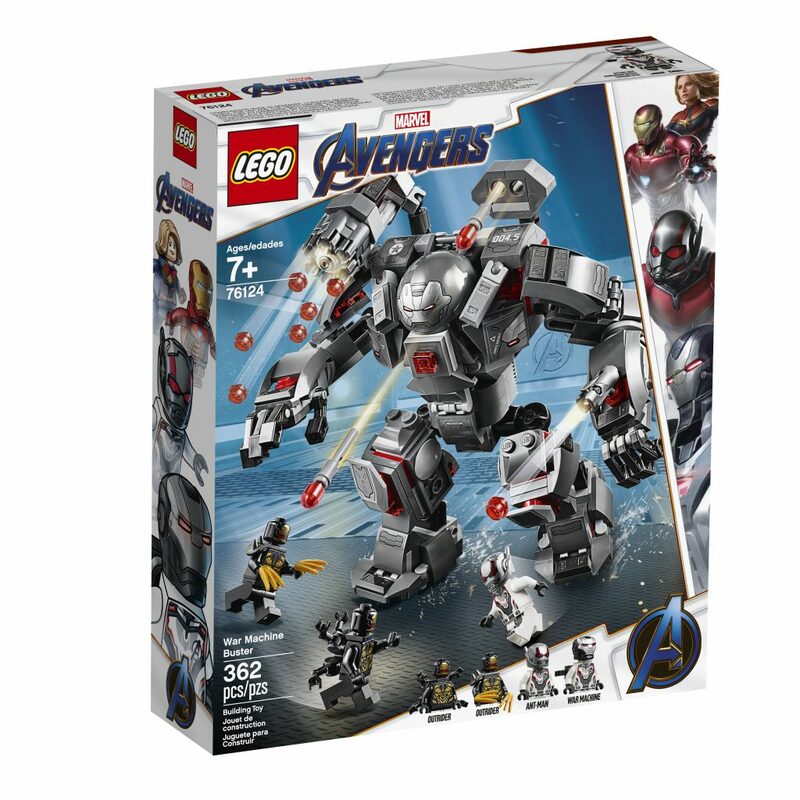 It’s time for yet another Hulkbuster armor, but man, this one looks really cool! 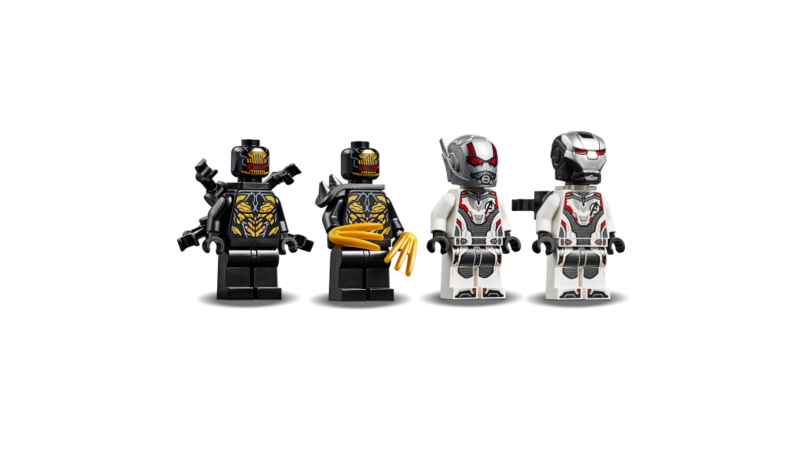 Unfortunately, due to the size of the armor, it’s pretty much all you get in the set, but you do get two Outrider minifigs, as well as minifigs of War Machine and Ant Man, both in their new white suits. 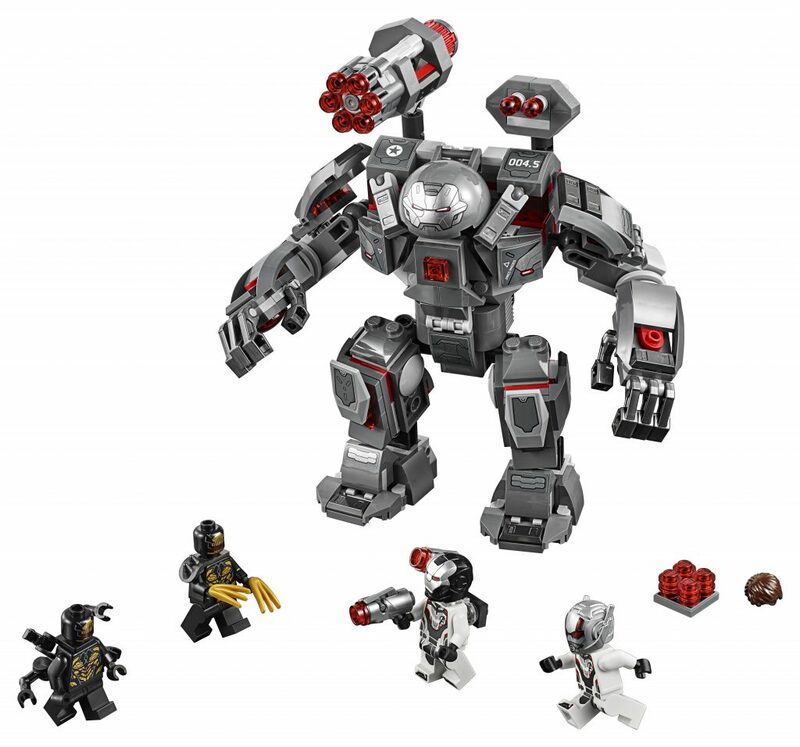 $59.99 – This is my favorite of the new sets, though I do like them all. 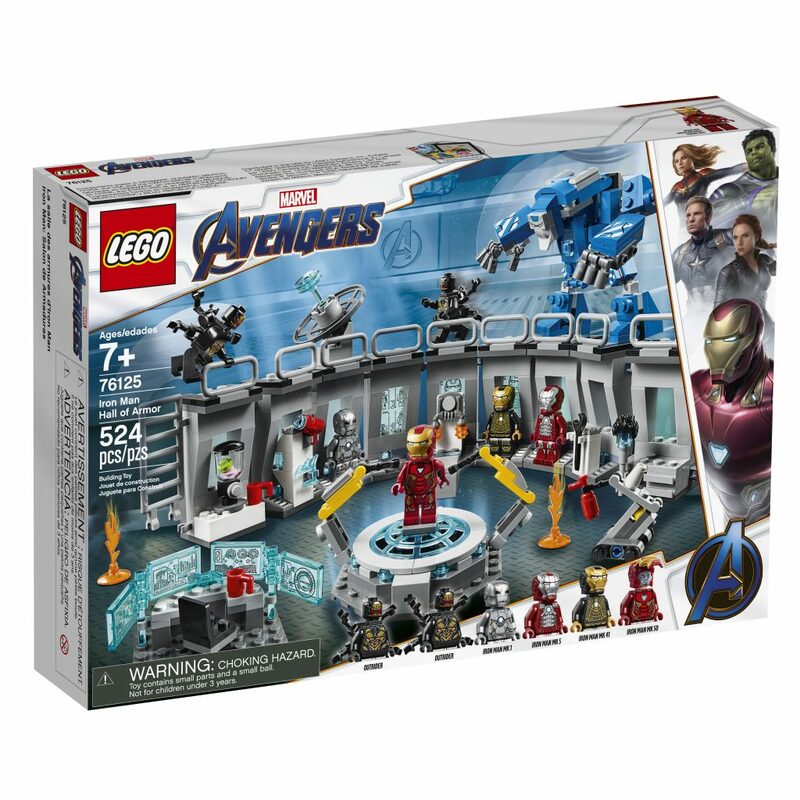 This is Tony Stark’s lab from the Iron Man and Avengers movies, It includes several different chambers, each capable of holding an Iron Man suit. 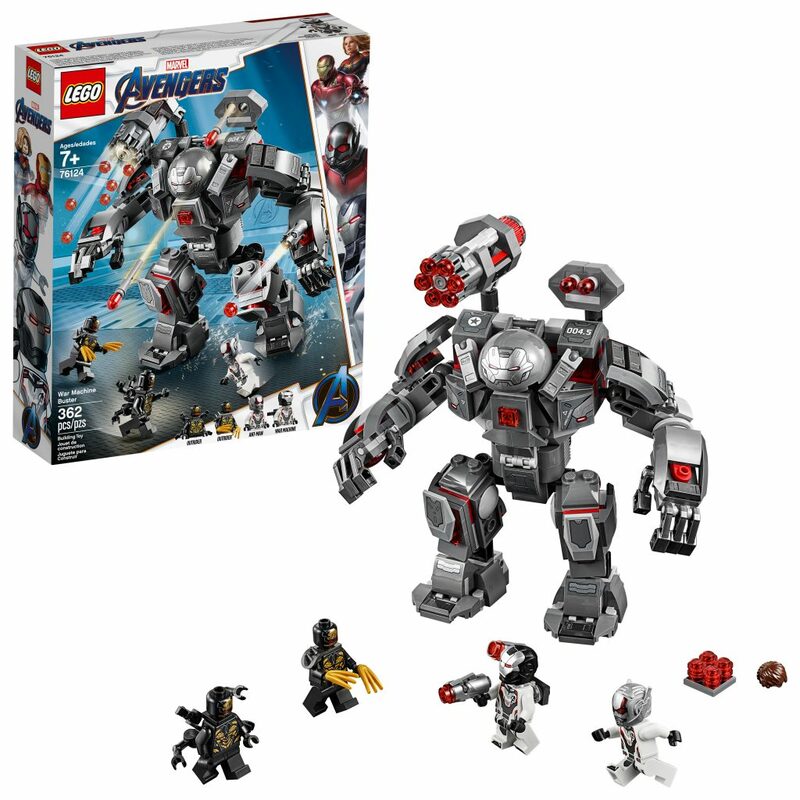 The set comes with a few different armor suits. 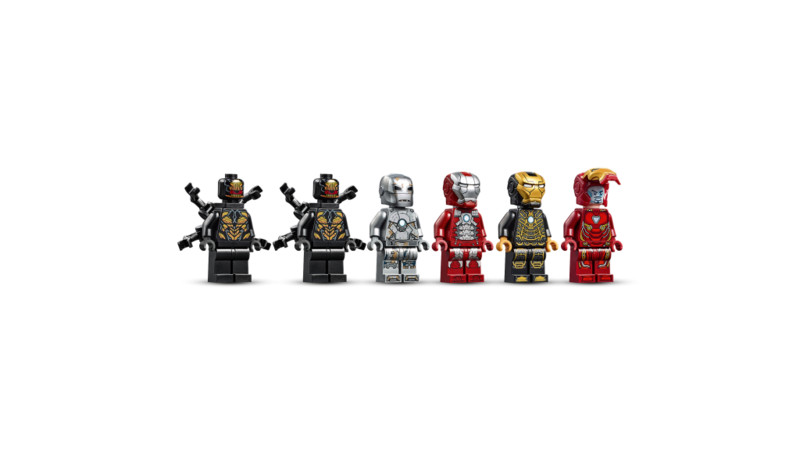 The set also comes with Tony Stark head and hair elements that are interchangeable between all of the minifigures. 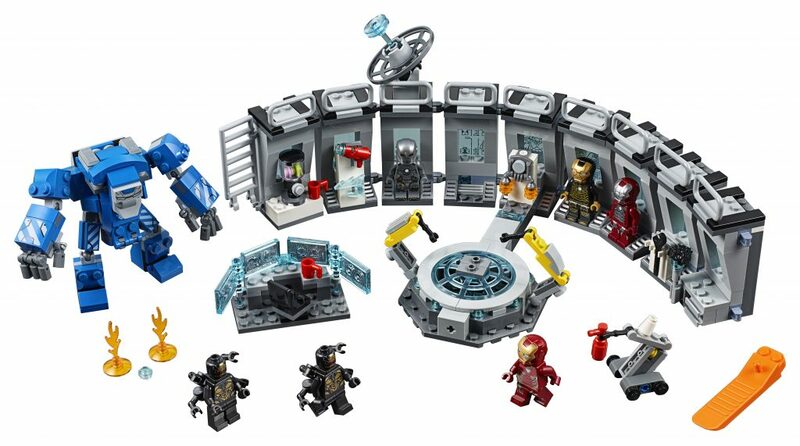 This set also includes the Igor robot suit and the platform where Tony Stark dons his Iron Man armor. 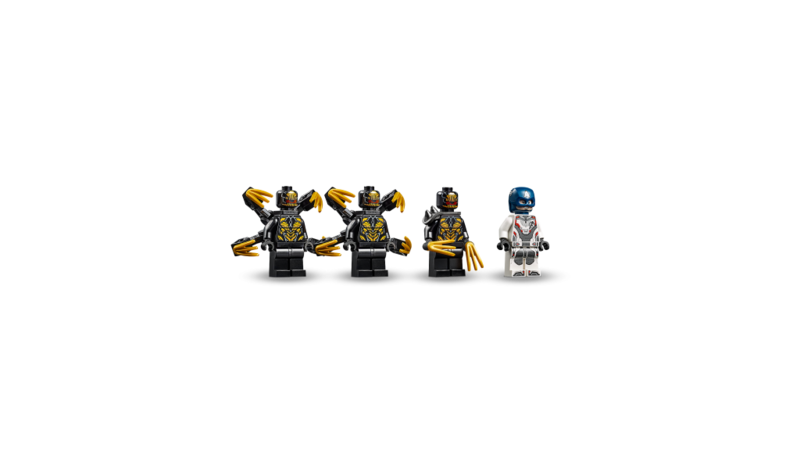 the set also comes with an Outrider minifigure. 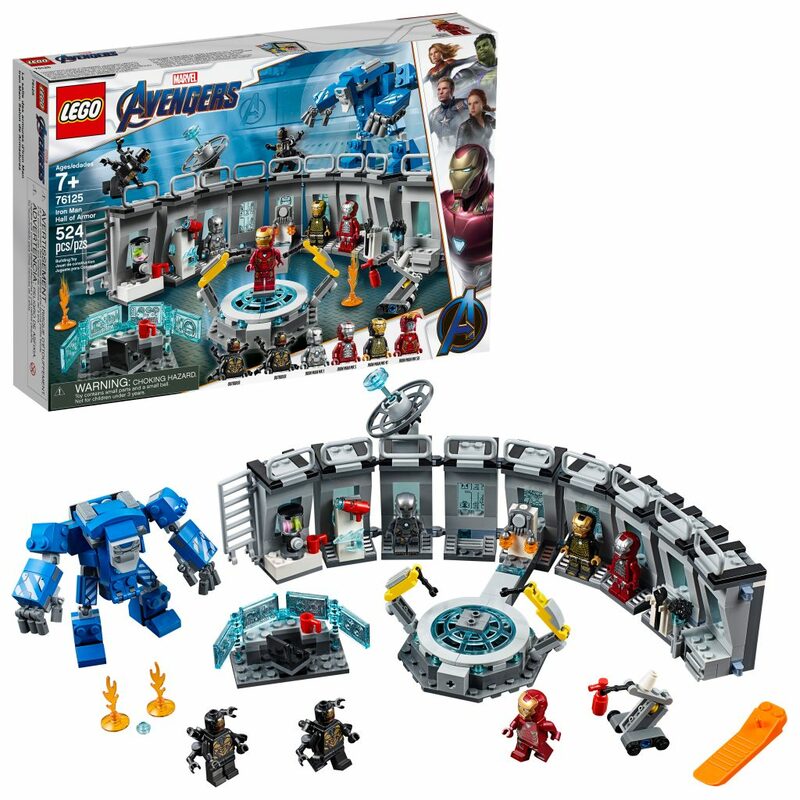 $79.99 – Now we’re getting into the big, impressive sets. 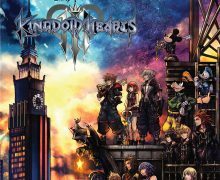 This is a big, beautiful plane. 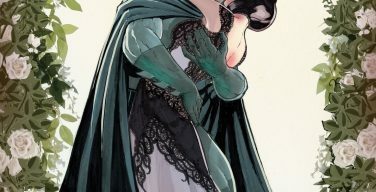 It is really something to see. 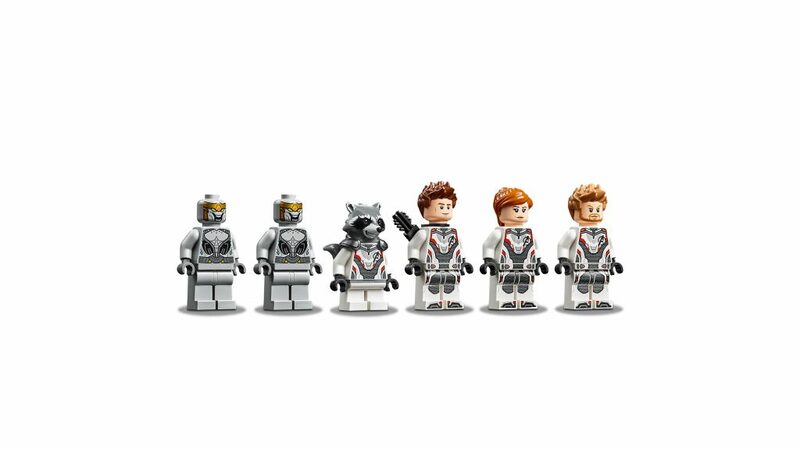 This set comes with 6 minifigures: Rocket, Hawkeye, Black Widow and Thor, all in their white suits, and two Chitauri warriors. 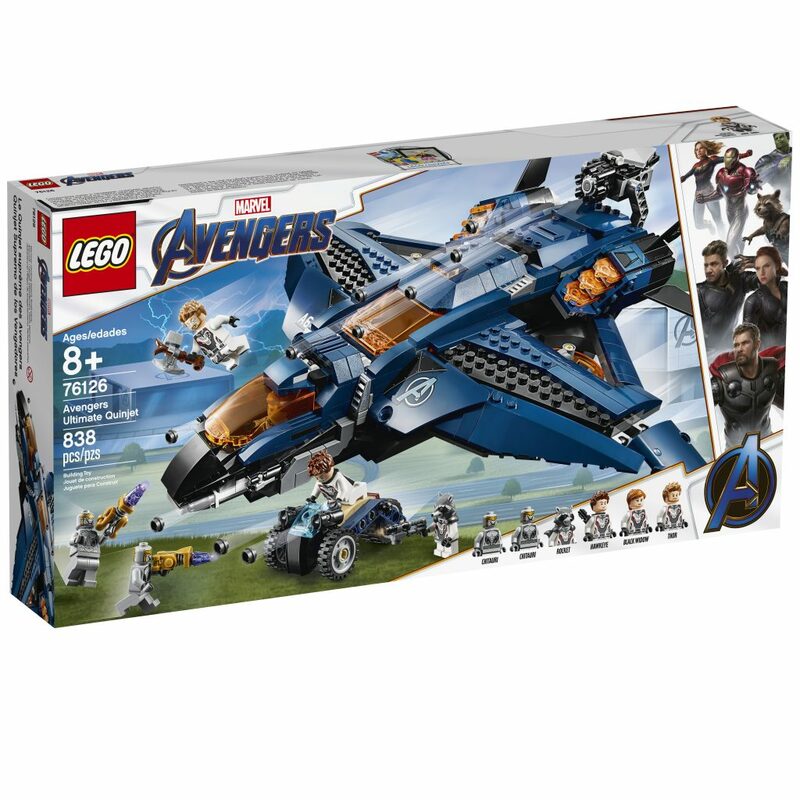 $99.99 – And, finally, we have the largest, and most spoilery, of the sets. 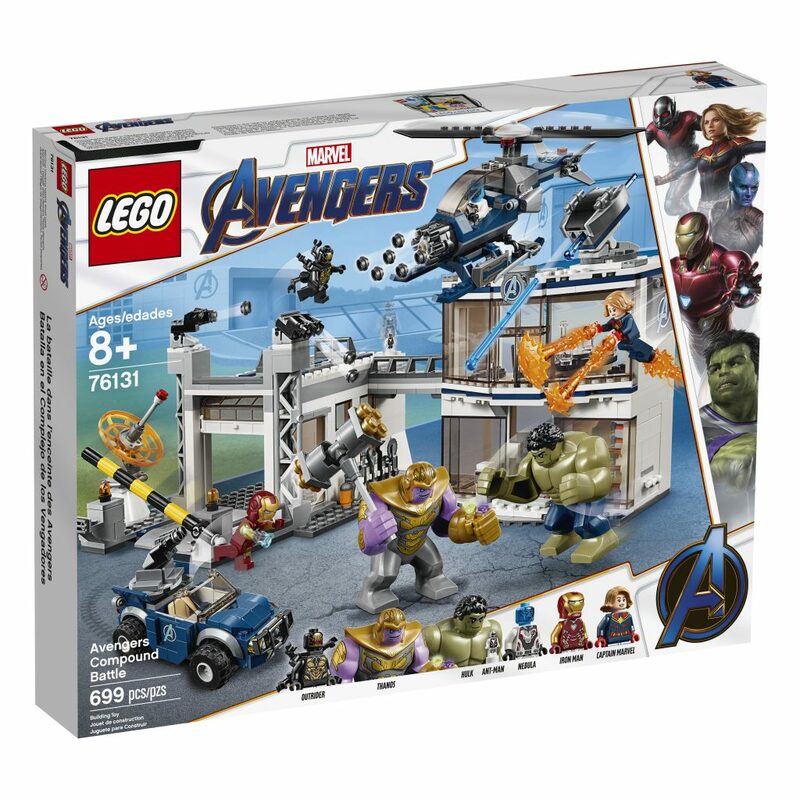 After sitting out the entire Avengers: Infinity War line, Hulk returns to the team. 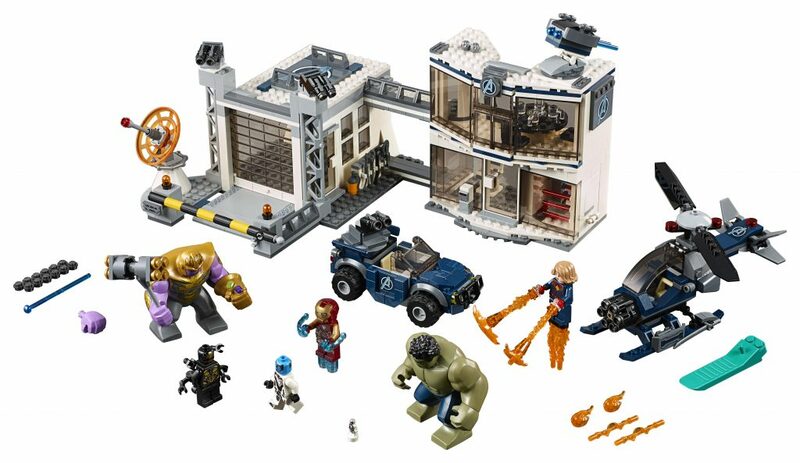 The Headquarters playset looks really cool as well. 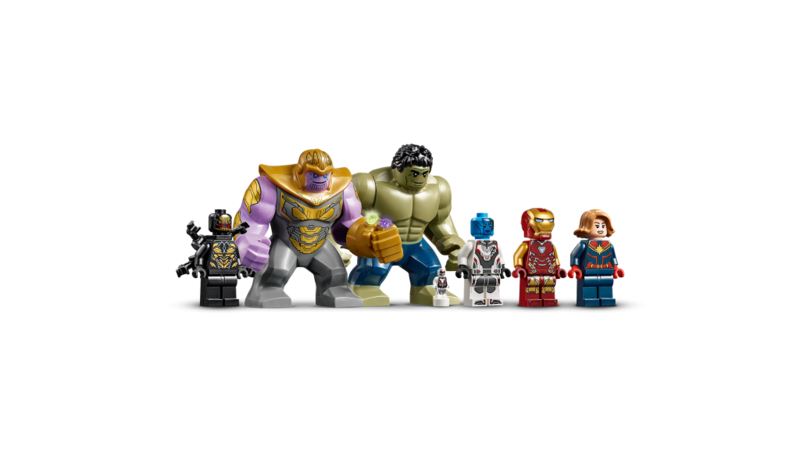 As far as minifigures go, Hulk is joined by a Thanos big figure, wearing his new armor, in addition to an Outrider, Nebula, in her new white suit, Iron Man and Captain Marvel, and, one of the coolest touches, an Ant-Man micro figure. 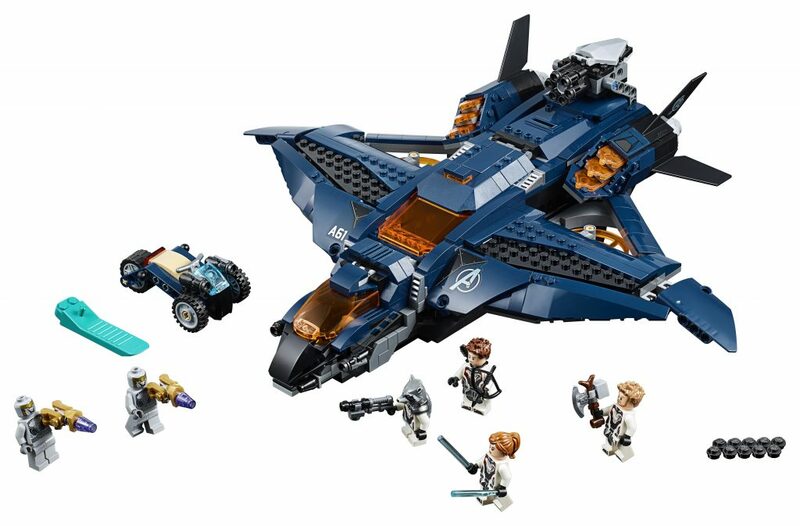 All of these sets are amazing, but they really give away nothing about the movie. 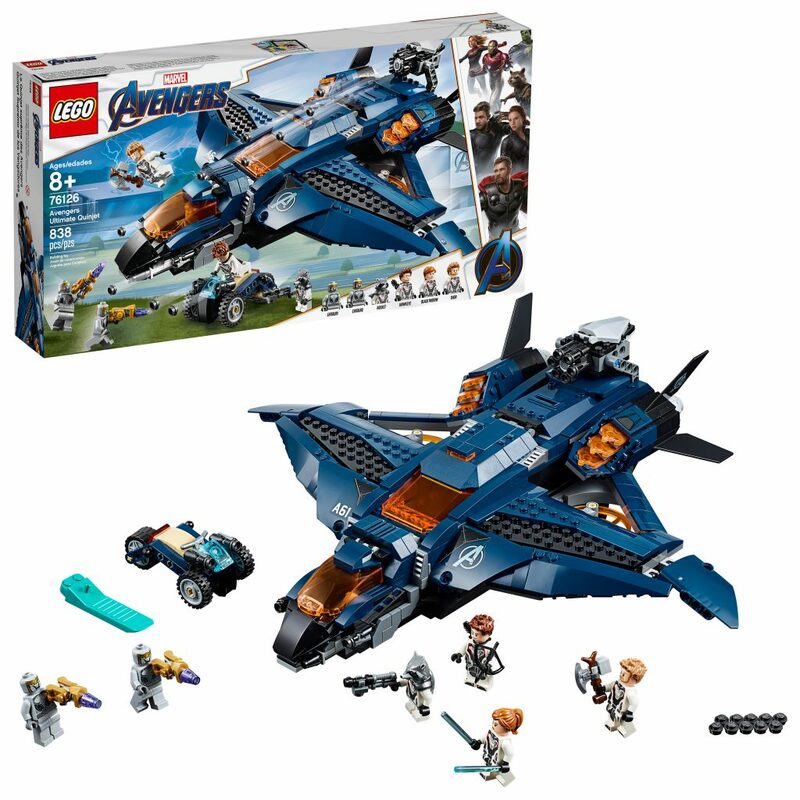 None of the “snapped” characters are in the sets, so their fate is still up in the air. 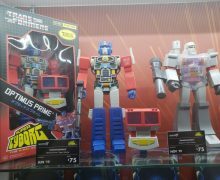 These sets are all in stores now.